Whether it’s a ride to the office, a visit to the nearest coffee shop or a nervous last minute ride to catch a meeting – budget is always a concern. That is why MOTO is the smartest mobility option in Gurgaon with rides starting at Flat ₹15. However, not only do you need a reliable and safe way to move around town, but also an affordable place to stay! 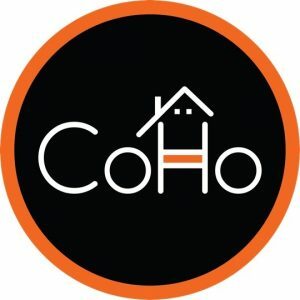 To make living in Gurgaon more convenient than ever before – we are excited to announce our partnership with CoHo, the simplest way to get a guaranteed quality accommodation, at an affordable price. Starting today, worry no more! When you combine MOTO and CoHo, getting around Gurgaon is as easy as request, ride and stay! Say goodbye to unreliable rides or questionable budget rooms. Together, we believe in the use of technology to make life friction-free.